Dr. Samer Abi Nader is a dental specialist in Prosthodontics and an Associate Professor in the Faculty of Dentistry. He attended McGill University where he earned a Degree in Physiology before completing his Dental Degree at the University of Montreal. After a one-year multidisciplinary residency program at the Jewish General Hospital, he completed his training in Prosthodontics at the University of Montreal. He is currently the Director of the Division of Restorative Dentistry. He is also the Director of DENT 220. His main teaching responsibility is centered on training the students in Fixed Prosthodontics. His participation in the curriculum is at numerous levels. He provides the students with their basic pre-clinic training in fixed prosthodontics as they enter the dental curriculum in the second year. He also delivers all the courses related to fixed prosthodontics in the third year restorative course as well as the advanced restorative concepts in the fourth academic year. Dr. Abi Nader is also actively involved in updating and improving the restorative as well as the implant curriculum. He was awarded the W.W.Wood for excellence in dental education, the Ralph Silverstone award in recognition for an outstanding contribution to the development of the undergraduate teaching program in dentistry as well as the McGill Dental Students’ Society award for his involvement in the simulation training. He was recently awarded the Howard S. Katz award for his contribution to the undergraduate education at the faculty. In addition to his academic position, he has lectured both locally and internationally on a variety of topics for both general dentist and dental specialist. 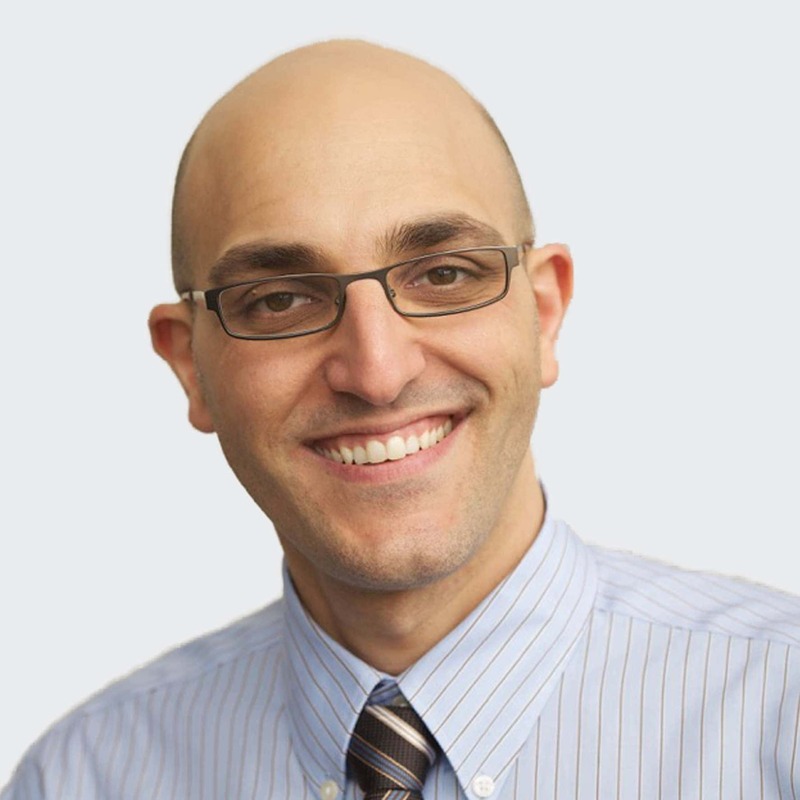 Dr. Abi Nader currently holds a part time practice in downtown Montreal and Moncton – New Brunswick.